Google Chrome Omnibox is more than just a search bar. It can be used as a dictionary, world clock and many more. You can even add more custom searches to it. You can bookmark multiple pages and put them in a folder. This certainly makes reading and researching so convenient and you can quickly continue where you left off. I had fun changing my chrome browser into different themes. Pretty cool stuff. This test was actually the easiest for me. The only one I got 90%. The best was saved for last. 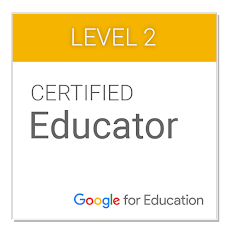 I am very happy to have gone through with Google educator certification. 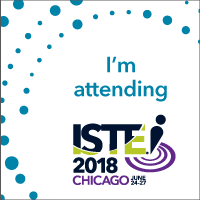 These exams made me very nervous but I learned so much about Google Apps and am ready to share my knowledge with anybody who is interested in Google. Click HERE to view my results.